Do you have the “next-best idea”? You may be the subject matter expert, but odds are you could use some help addressing all the details and processes involved in manufacturing a functional product. Partnering with a company like Laszeray Technology, that specializes in product development, can help get your product from concept to manufacturing To fully understand product design and development, here is an overview of how you can move from a great idea to a successful product. Before you can delve into product development, you need to a) figure out the requirements of the product, and b) define a market for it. At this stage, analyze what your audience’s issue is and how you intend to address it. 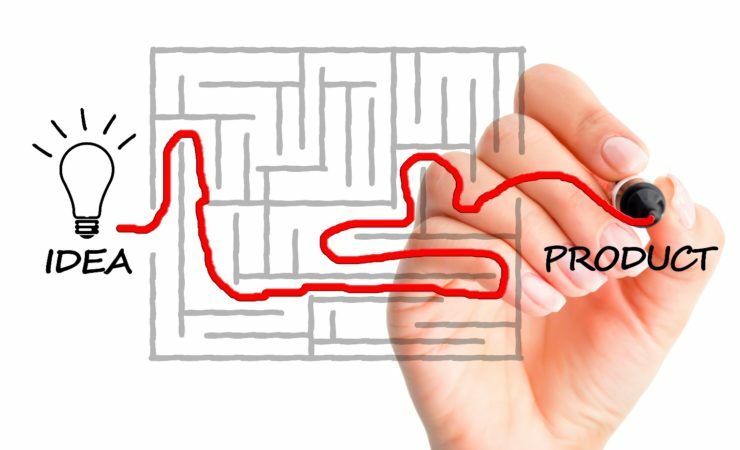 Then use problem-solving to determine how your product will overcome this issue. Research a hypothetical user’s needs and why they’d use your product. A profile of a typical user is beneficial, as are detailed notes and sketches. Now you can develop a product design that identifies its structure and purpose. As you’re conceptualizing, look at whether the product solves a problem or if people are looking for something like it. If there’s a gap in the market, you may have an opportunity. If similar products exist, your potential may be limited unless you can improve on what’s out there. Another question is: Will the product have longevity or be suited only for single-use applications? At some point during this phase, you’ll start developing your prototype. Many product development companies specialize in building working prototypes. Once you have a working model, you can physically experiment with it. Further research and development help to modify your design. For example, you might want to eliminate parts to simplify the product, reduce manufacturing costs, and speed up assembly. And, remember, design flaws are common at this stage; they’re an opportunity to tweak the design in order to perfect the final product. 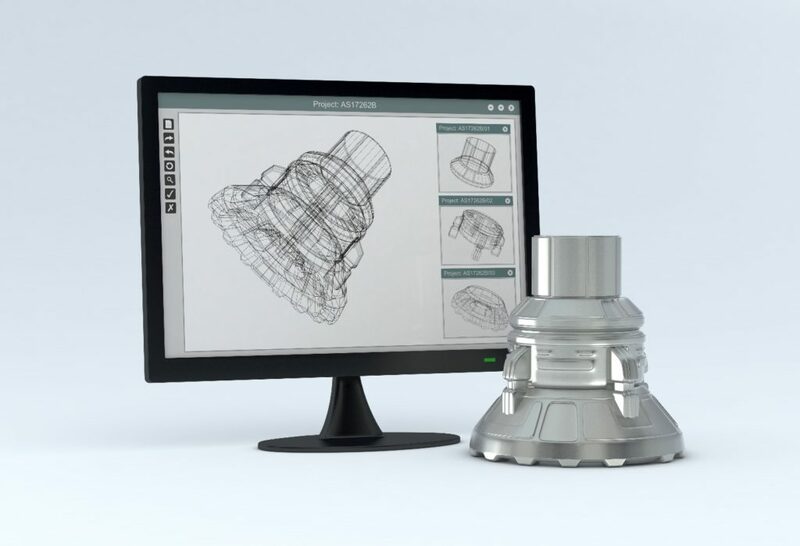 Modern prototyping relies on computer-aided design software to create a 3D computer model. Sometimes, this finds potential issues before you have a prototype. Physical prototypes are built with the help of computer-aided manufacturing systems. During manufacturing, you will need to consider materials, batch numbers, and the manufacturer you choose to work with. There is always a balance between cost and quality. In addition to product materials, think about what is used to assemble it; you don’t ever want to cut corners here. The testing process continues even after you’ve released your product. With focus groups, you can get useful feedback and criticism. If there are unforeseen issues, you can go back to product development. If not, or all issues have been fixed, marketing your product is the next step. A concise brand message and digital marketing can broaden your reach. Engineers and designers at Laszeray Technology, LLC specialize in collaborating with clients to develop their ideas and concepts into physical products. To learn more, contact us at 440-582-8430, inquiry@laszeray.com, or via our online information request form.